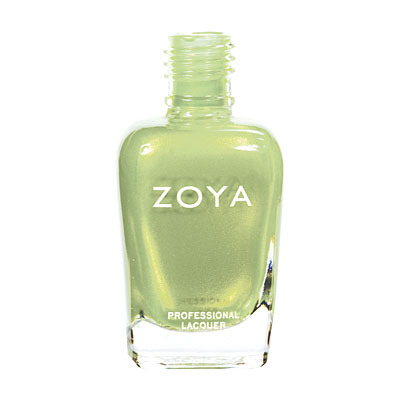 Tracie by Zoya can be best described as a faded, yellow-toned pistachio green with delicate silvery shimmer for a frosted pearl finish. Great for a fresh-looking twist on vintage avocado green. 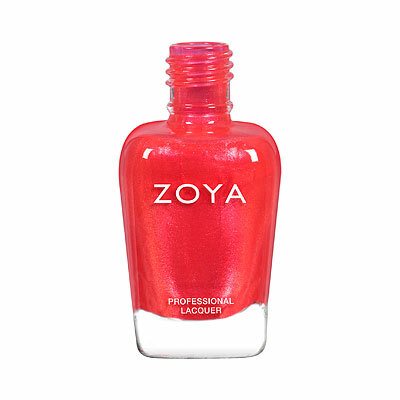 I never would`ve selected this color myself, but it came free with a makeup purchase. It goes on a beautiful avocado green that is perfect for spring, and I wear it more than I thought I would! Easy to apply and goes on smoothly as well. 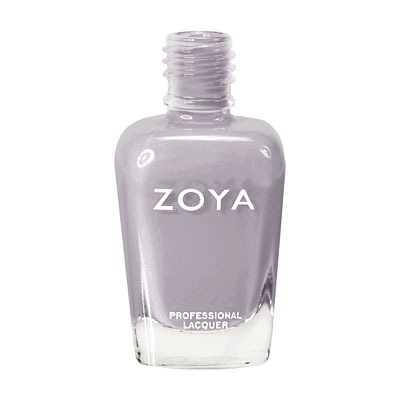 Zoya Nail Polish | TracieA little darker but gorgeous! 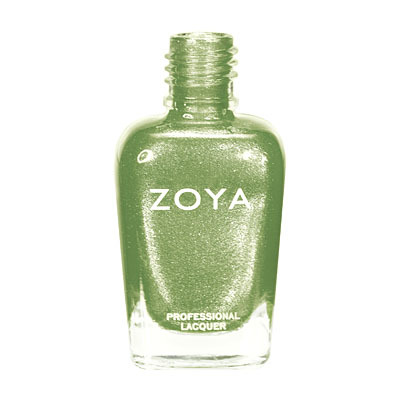 Slightly less spring green than the picture indicates, but this is a gorgeous color with just enough shimmer. 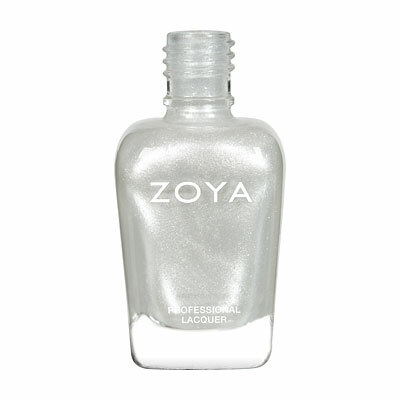 Great for any skin tone, and the coverage is fantastic! I tend to avoid Green polishes because i could never find the right shade, but this is the PERFECT shade of Green for Spring and Summer. Not too bright - a happy, fun, and rejuvenating color that reminds me of true nature. Goes on great, and smooth. Love it! 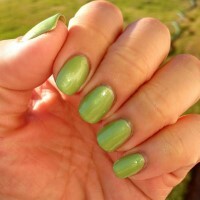 I`m a green polish fan now! A great surprise! I bought this not sure what it looked like and thought I`d bring it back. Loved it! 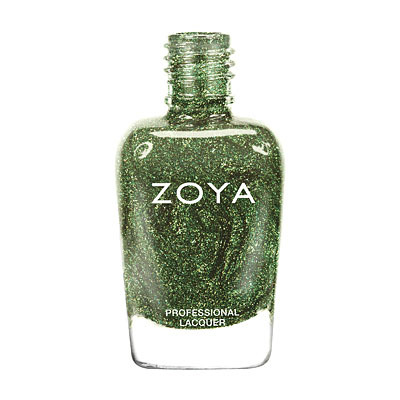 Description is spot on, it`s a great grassy/pistachio color, and the formula is typical Zoya... fabulous! 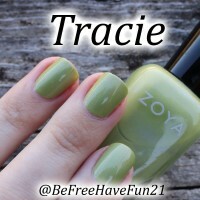 Zoya Nail Polish | TracieReally pretty color! 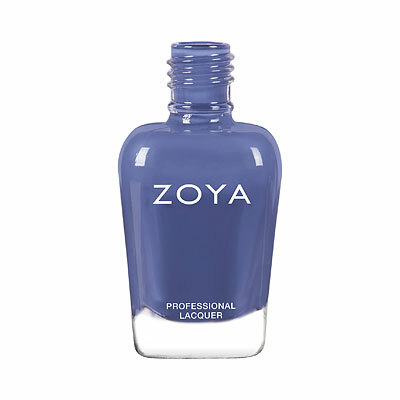 I have never tried Zoya before and went for the GMA special a month ago....Loved this color. I actually have gotten several compliments on this color and I am back online to order more!